Check out ‘Falling Down’, a new song from The Big Shift in the podcast of SymfoZone! 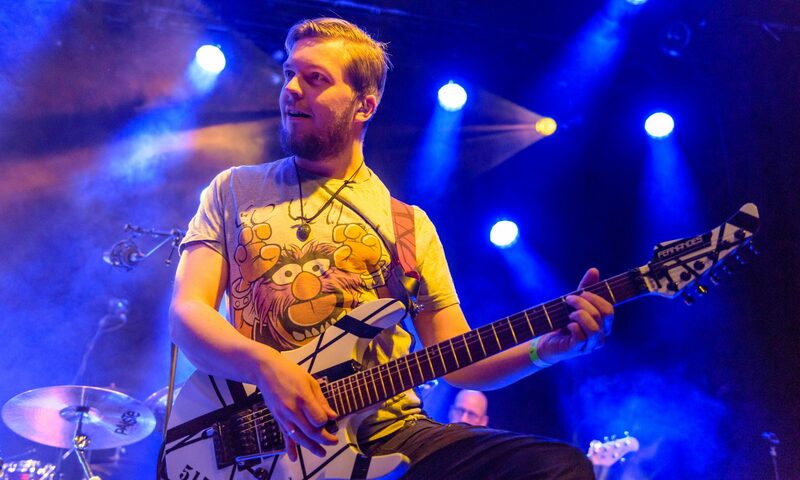 I’m happy to announce that I’m the new guitarist for progband Minor Giant! Their next studio album is in the works and I’m very excited to see what it sounds like when it’s finished! Stay tuned for more ‘minor’ or ‘giant’ updates! Raymond Otterspeer is no longer Equisa’s drummer. We’ve had some great memorable moments in the nearly 4 years since he joined the band and we wish him all the best with his current and future musical projects. Although Raymond won’t be there, our gig on the 15th is still on! 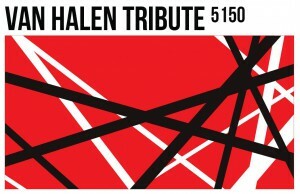 Stefan Maas (5150, Hitherside, Anger of Man and many more) will sit behind the kit next sunday. Say hi to my new toy! Last night during Massive Prog Radio we revealed a lot of new details of The Big Shift including the preview of the song “Ditching Fear”! -Pre-orders for The Big Shift start on November 9th 2015. -You can also get a physical copy of Artificial Memories, only available when pre-ordering The Big Shift! -When you order both albums, Artificial Memories will be sent right away. -Pre-orders can also be combined with tickets for the release party on the 24th of January!